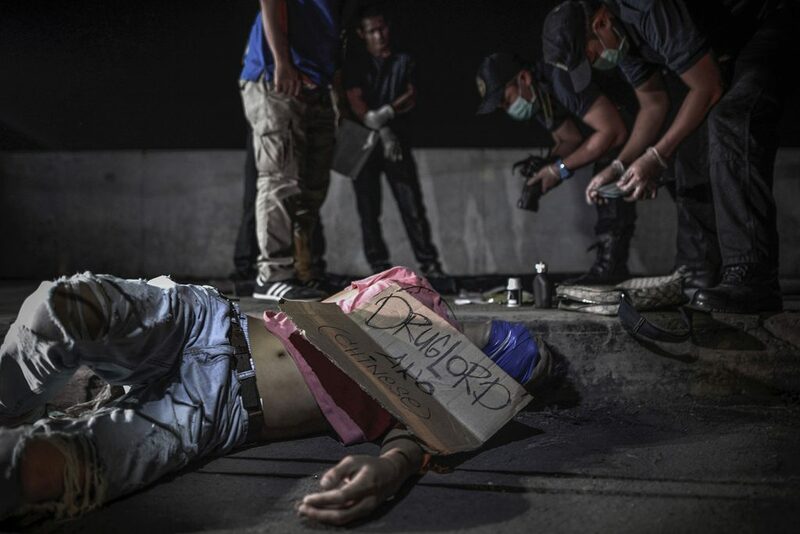 preliminary examinations into killings linked to Duterte’s war on drugs. 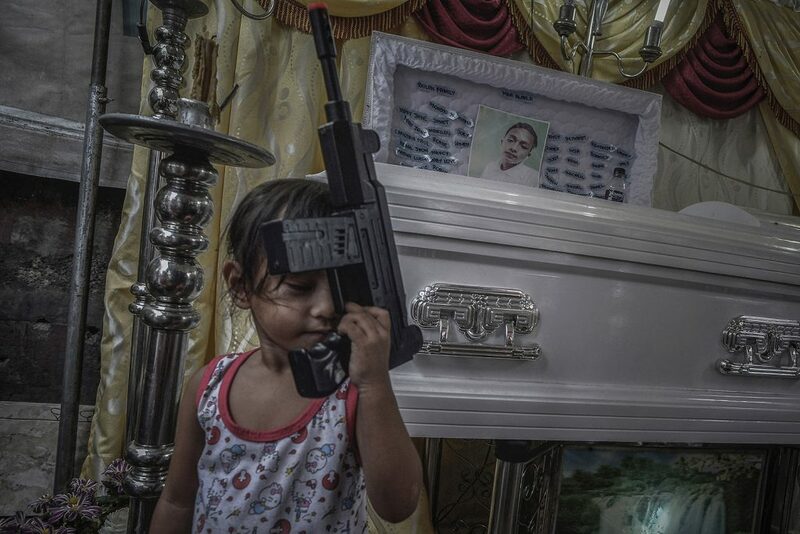 But the war continues. 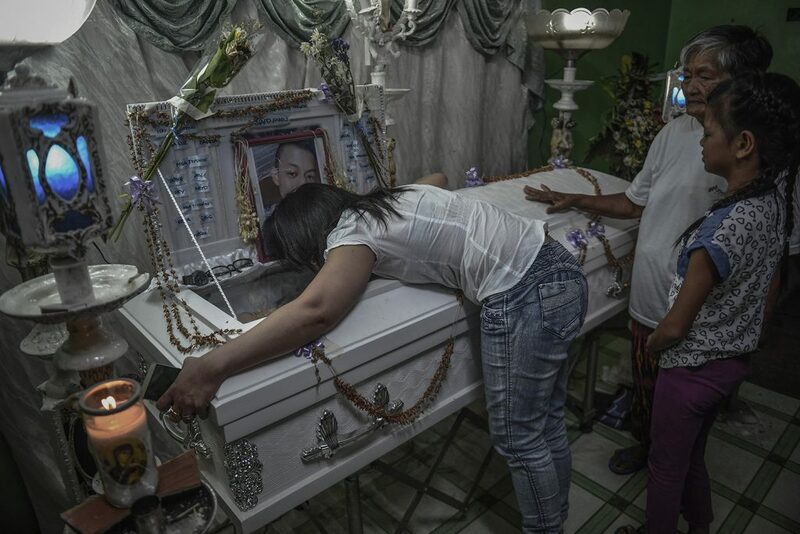 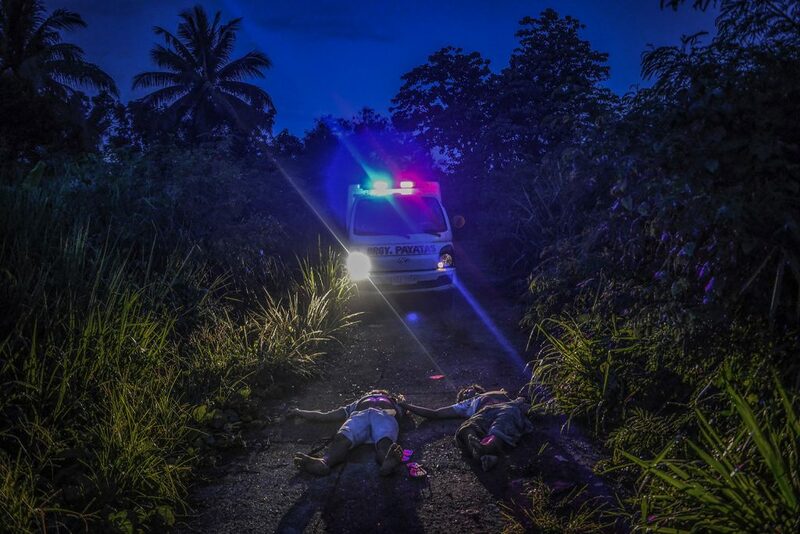 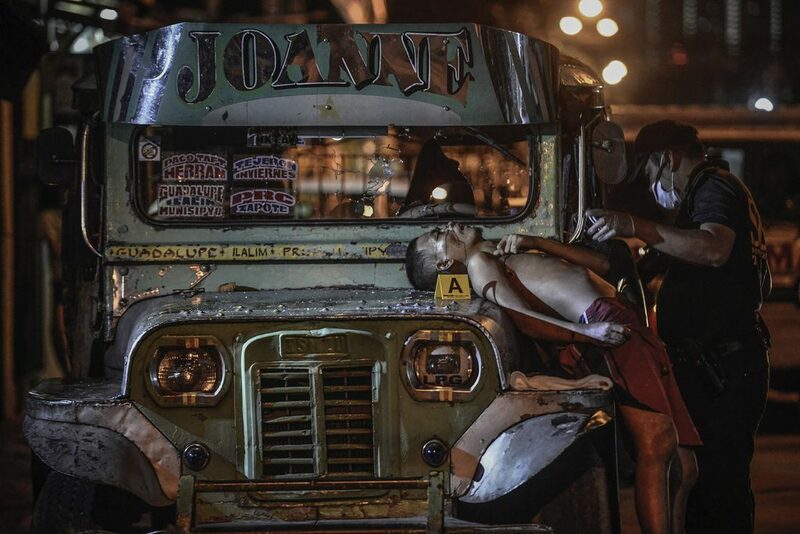 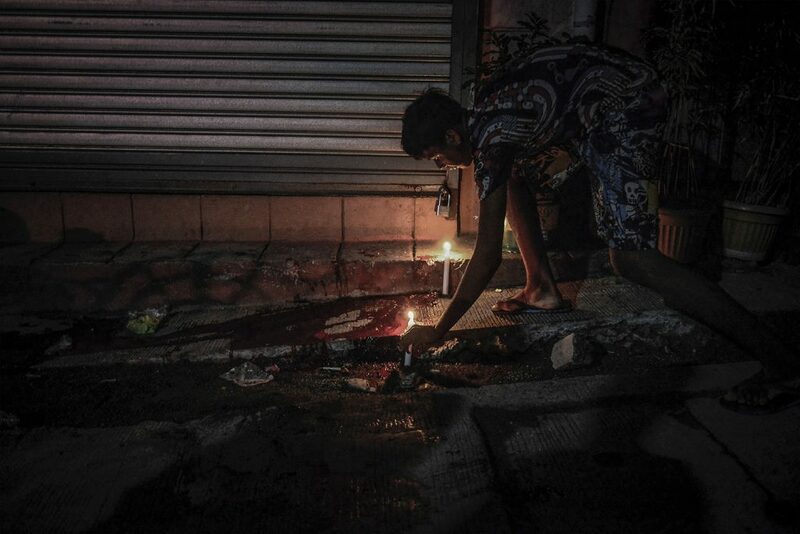 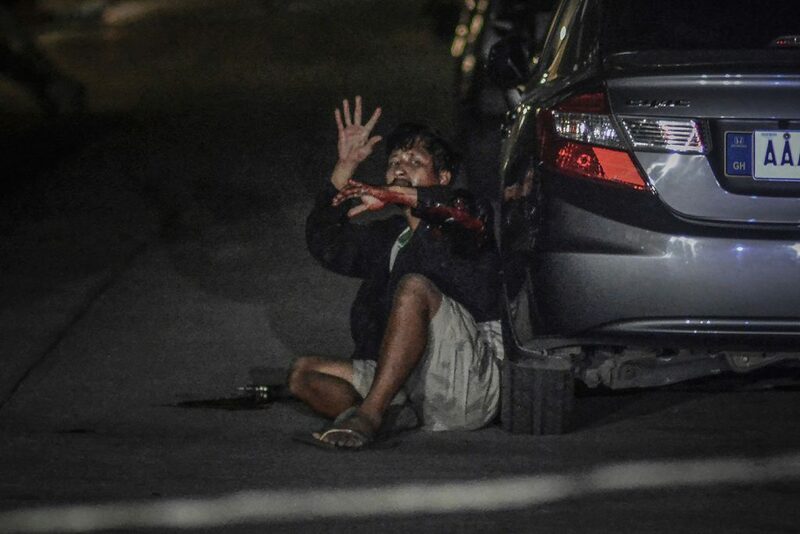 This photo reportage hopes to illuminate both the violent acts carried out in the Philippines as well as the questionable methods of Duterte and the police. 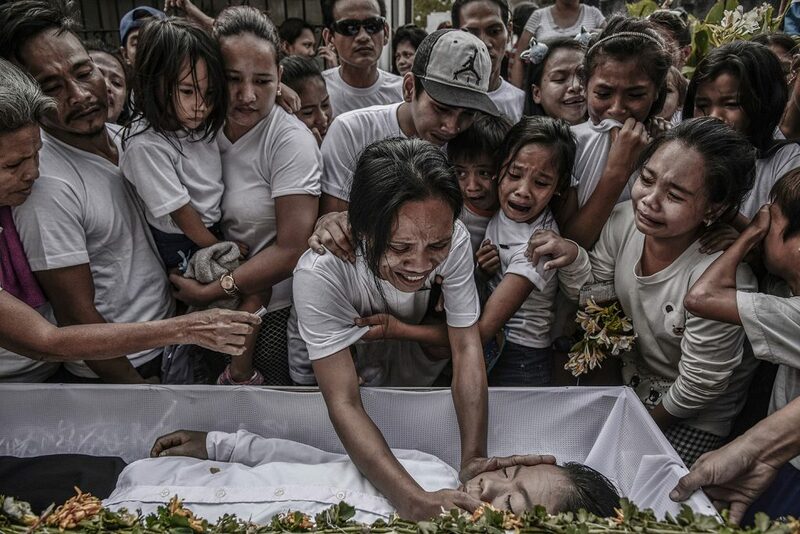 Ezra Acayan (b.1993) is from the Philippines and is a former wire photographer from Reuters who began shooting professionally at the age of 17. 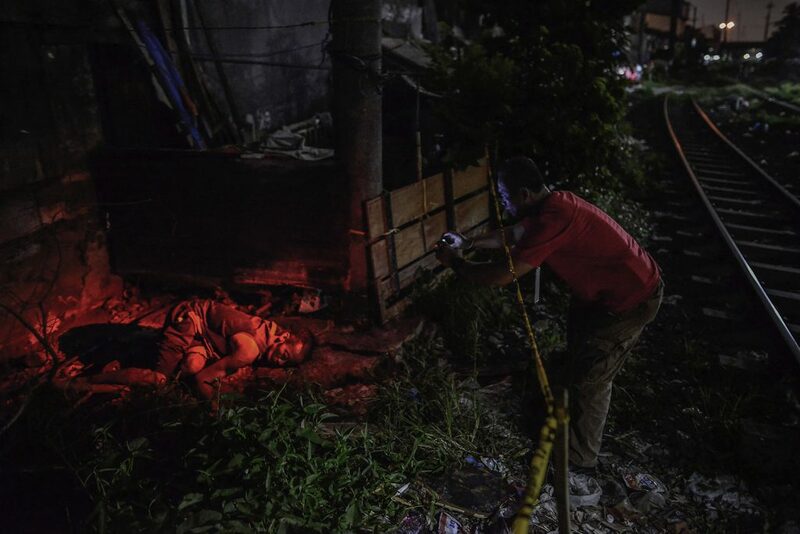 His work has appeared in Time, the New York Times, Le Monde, the Guardian, the Wall Street Journal, the Washington Post, and in exhibits held in France, Sarajevo and Switzerland. 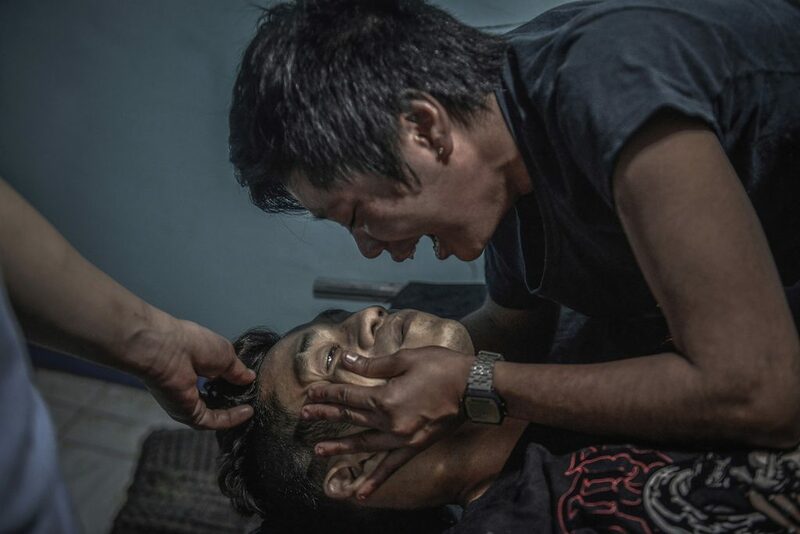 Acayan was part of a team that won the Human Rights Press Awards, and was named Photographer of the Year at the International Photography Awards in 2017.